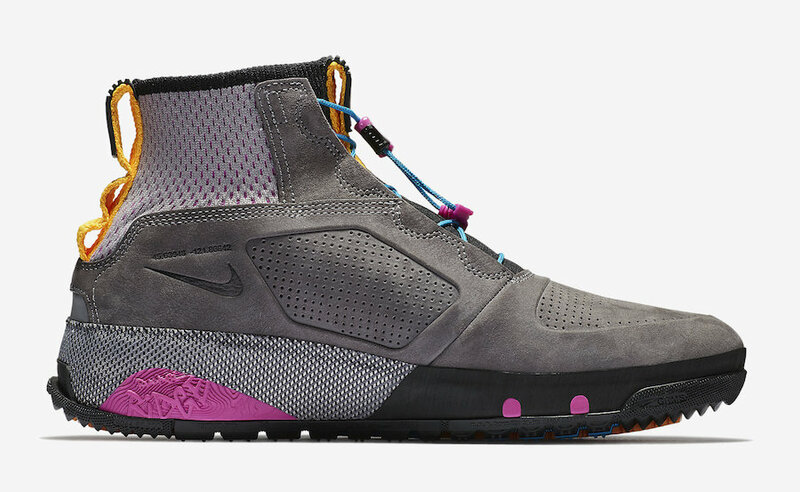 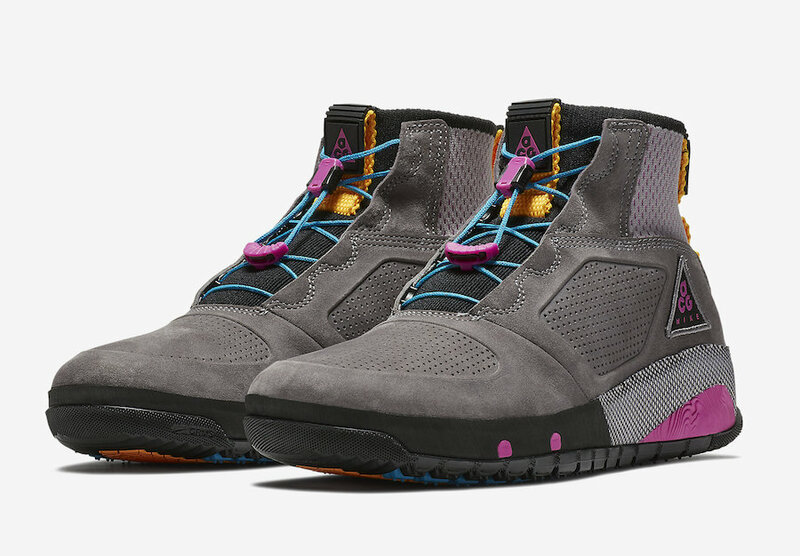 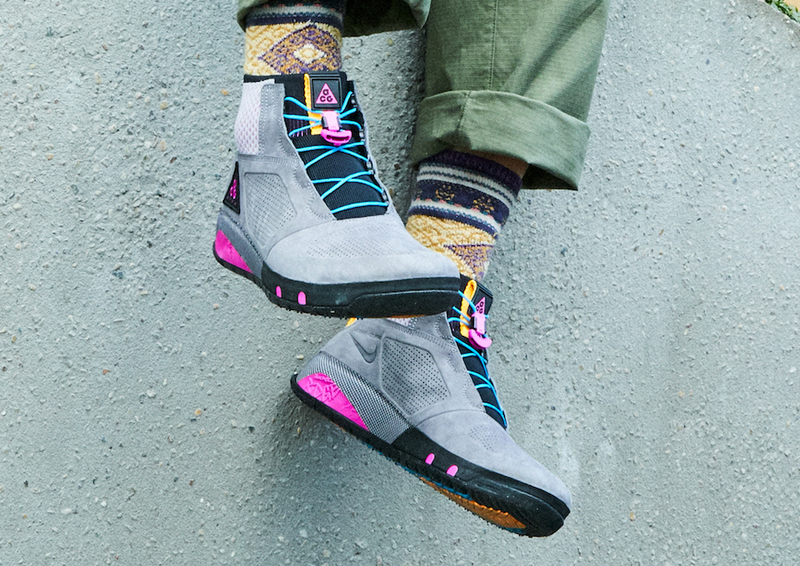 Nike adds to its ACG lineup with an ultimate mid-top silhouette for the outdoors for June. 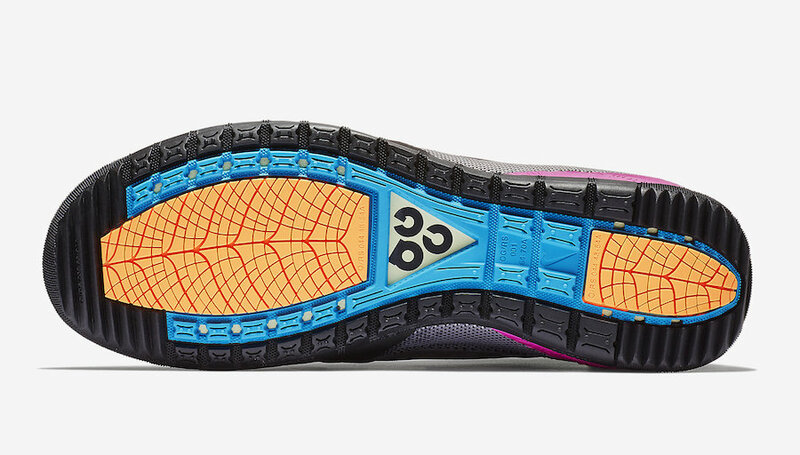 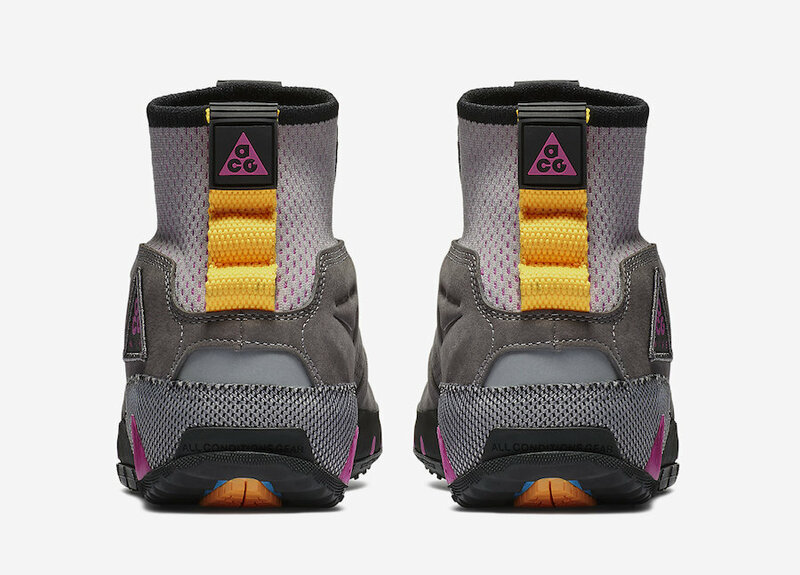 Coming in a Gunsmoke and Atmosphere Grey, this silhouette features signature ACG Magenta, Orange and Blue highlights as well as a pressure-absorbing Poron Foam, a GravelRockMoss System to improve traction, and the just-right foot containment thanks to a 4D Fit Mesh upper and speed lacing system. 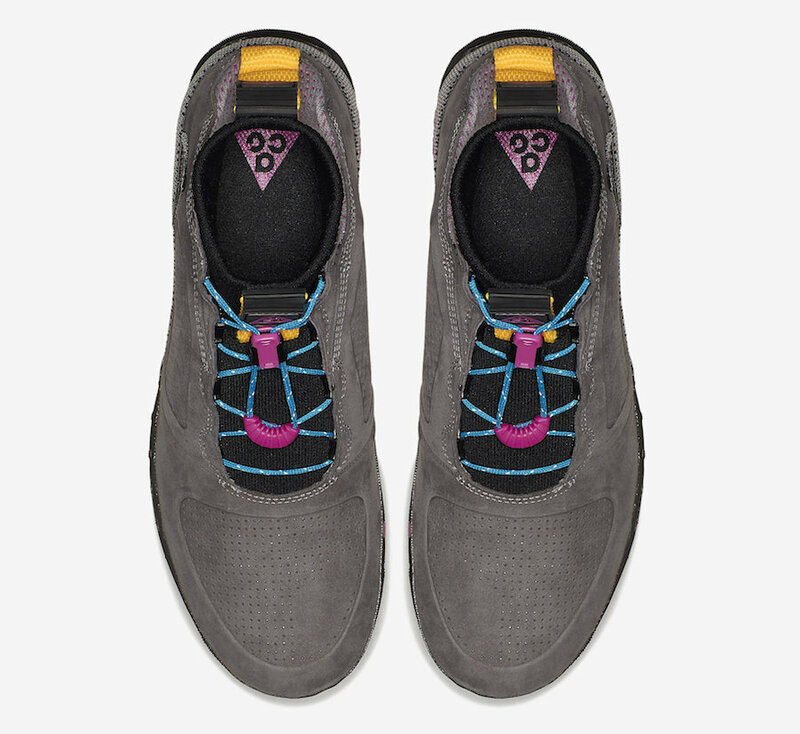 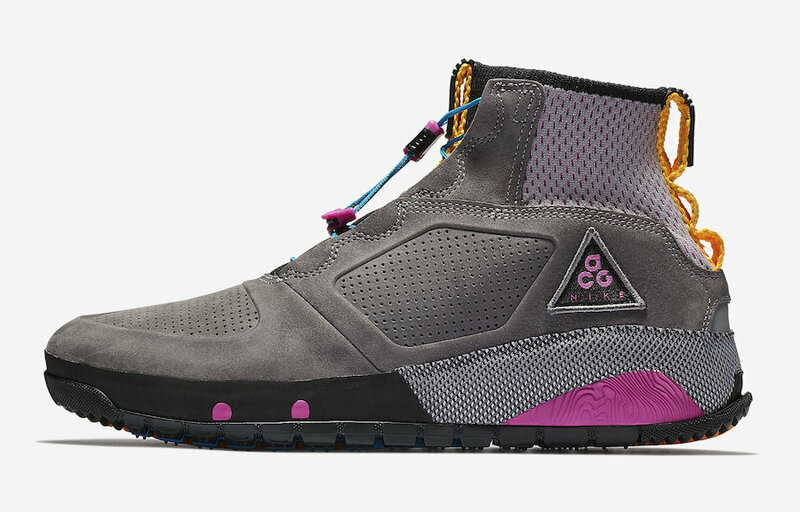 The ACG Ruckel Ridge is set to release on June 1st at select Nike retailers and Nike.com with the retail price tag of $180 USD.